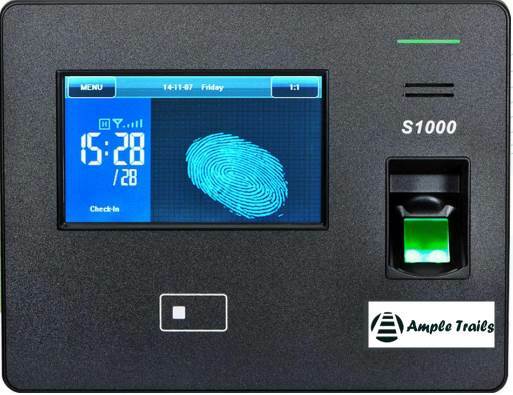 K20 is an economical Biometric device which caters to the Small and medium scale industry. 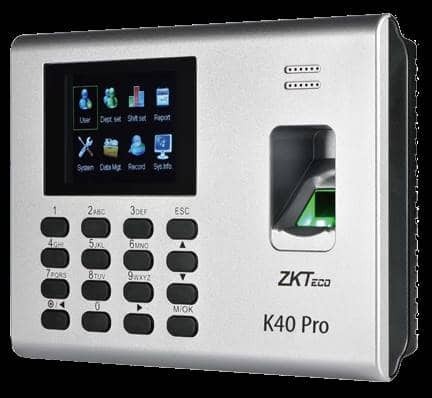 With the pricing in mind and future proof technology induced, K20 is a high performing product. 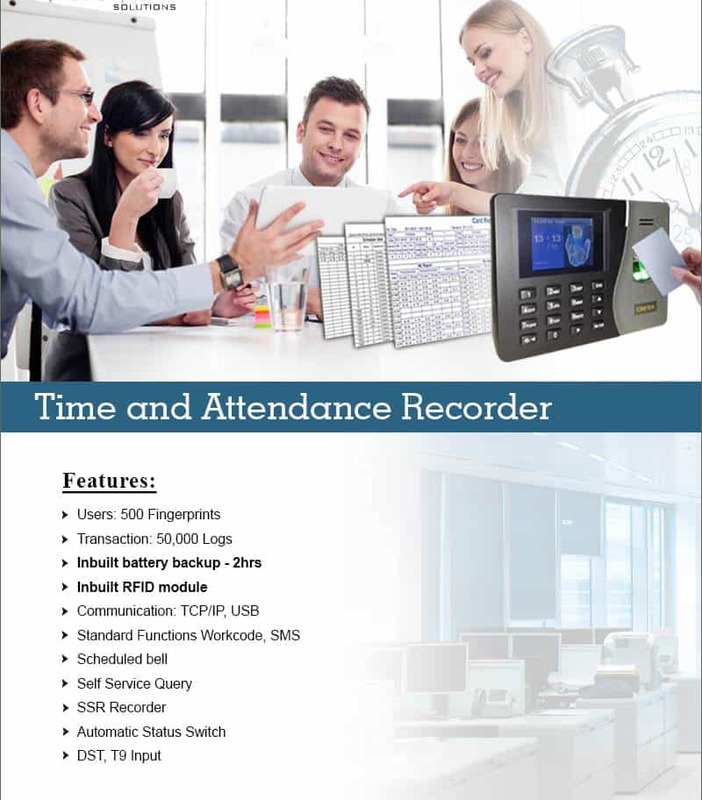 To buy this wonderful time and attendance recorder please contact us at +91 9818390836, 9818390836, 9315441078 WhatsApp 9315441053. Email us at info@ampletrails.com or Fill the following form so that our experts can contact you. 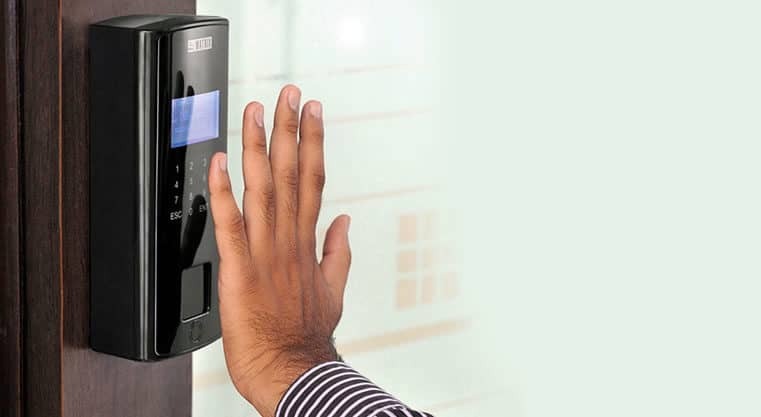 Access control system also known as Physical Access control system is required in office to provide different level of access control for different employees. Some employees are allowed to enter into some of the cabins. This is required to maintain the secrecy of data. Like the IT room where the servers are kept, only IT people are allowed to enter. Similarly there are finance office where all the finance activity of the company are performed. There also only authorized people are allowed to enter. 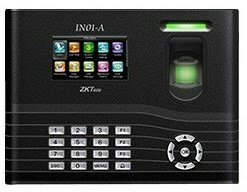 Attendance and access control system. The second is to monitor the in and out of the employee. To find out who all have entered the office when an event occurred. Who had accessed the door to find out the culprits in case of mis happening. 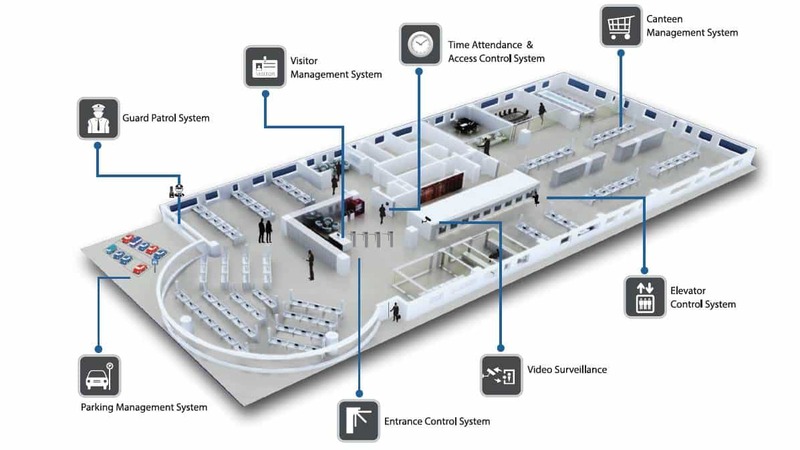 This can be done with the help of CCTV cameras or with the help of access control system. 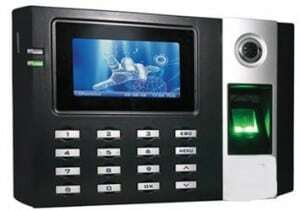 Access control system help in monitoring the entry and exit of the employees. 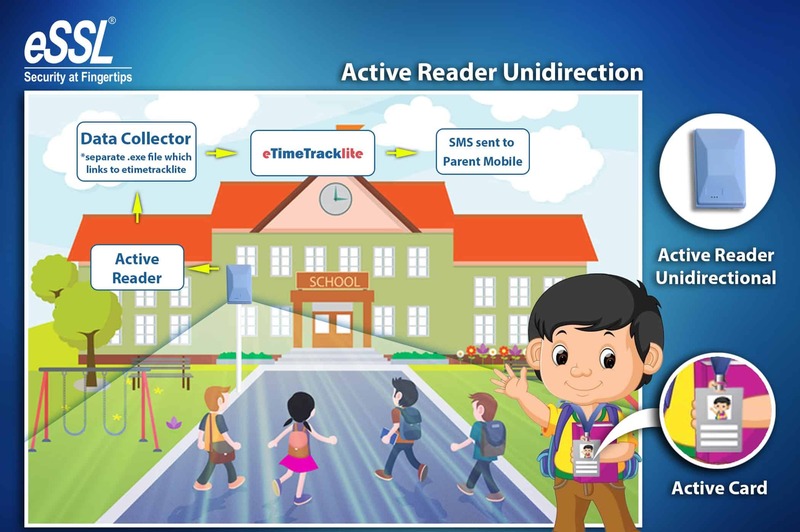 It can help in monitoring the total work duration of the employees in the office. 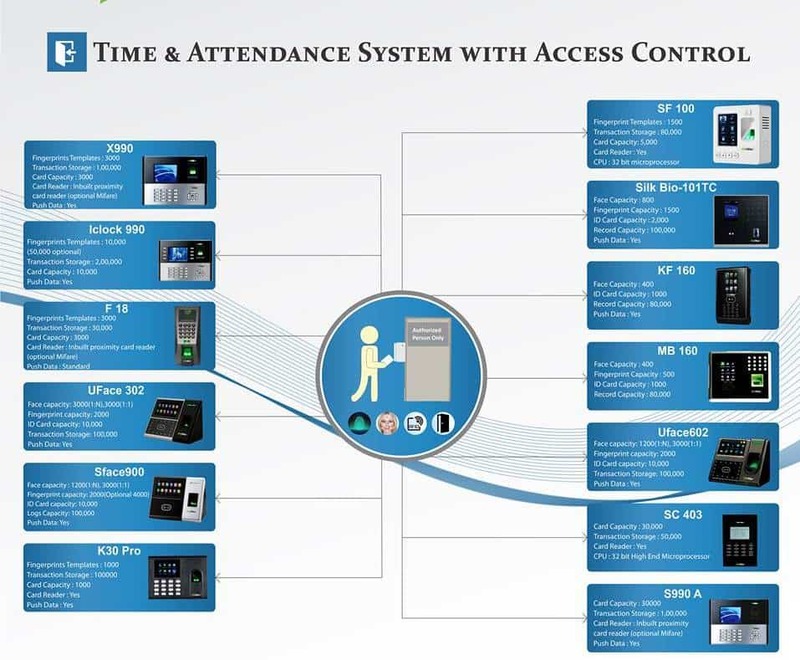 Time & Attendance System With Access Control is the best solution for attendance punching. Depending upon the number of doors different kinds of solutions can be used. 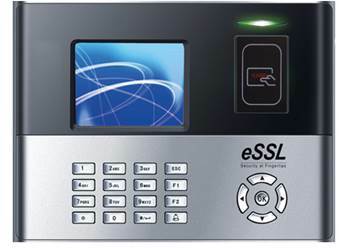 For example X990 with an electromagnetic lock can be used to control the access of single door. 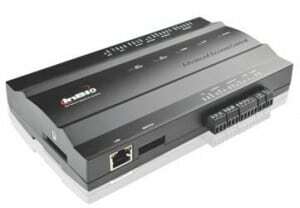 In this a F12 reader can be used on the one side and on the other side X990 can be used. This combination is best when we have one door and we need to allow only authorized people to enter the office. 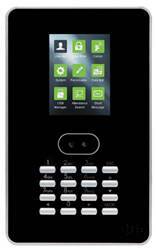 The other option for access control where there are multiple door are Inbio 460 controller. 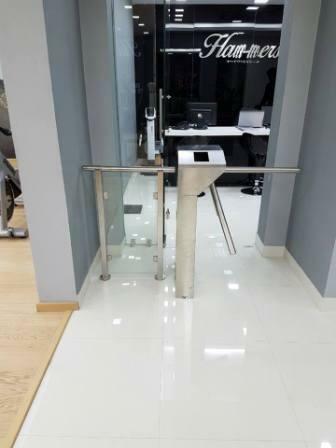 This is suitable when we have 4 doors and we need to restrict the access of the employees and on the same time to calculate the total work duration. The time the employee stayed in the office. 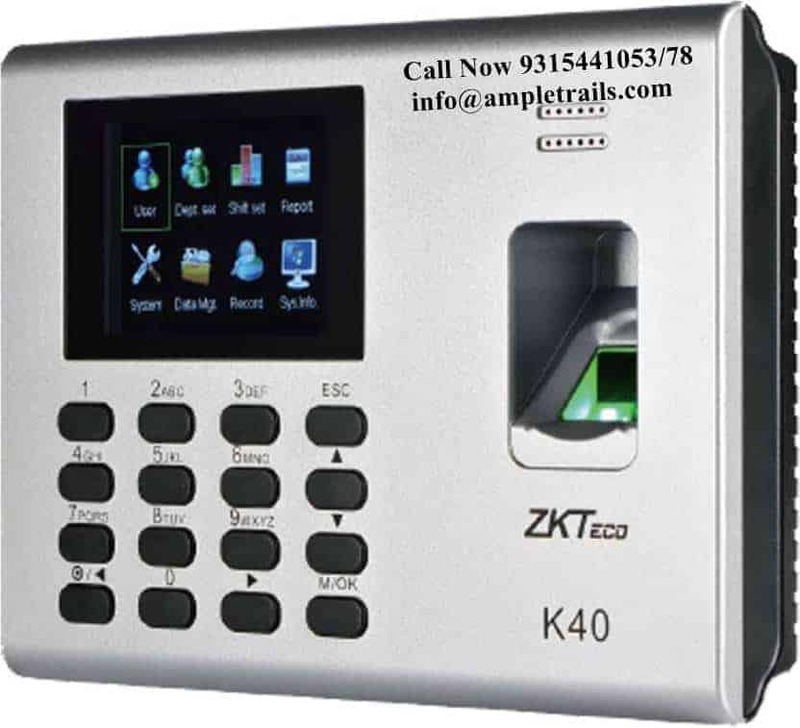 This controller can be connected with the eTimeTracklite software to get 150+ industry standard reports. These reports can be downloaded in the form of pdf and excel files. Once can have different access levels for different employees. 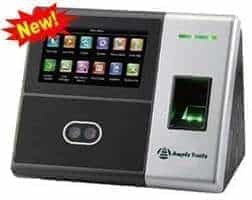 Card as well as fingerprint readers can be used. It also support real time monitoring through web browser. For more information and to get this product please call us at 9315441078 WhatsApp 9315441053, 9818390836. Write us at info@ampletrails.com. 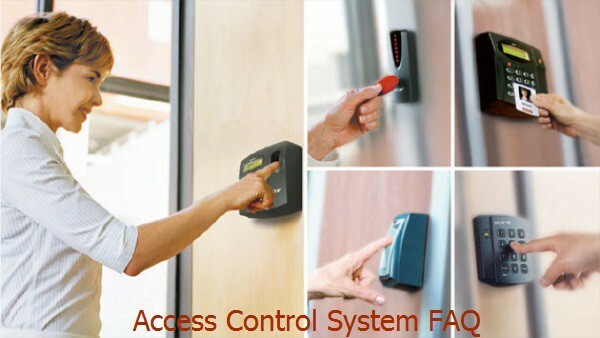 With lots of questions and doubts arising daily by access control system dealers, we have written Access Control System FAQ to answer most of the queries. 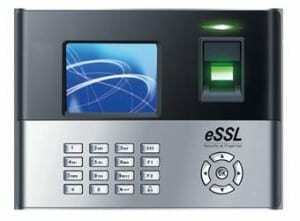 Access Control System is required to control the access of person in a premises. 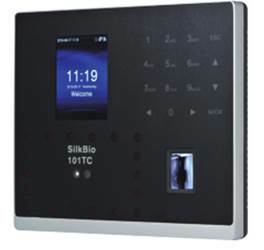 These access control can be on the bases of time zone, person, department. 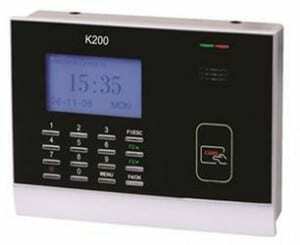 Weather K 20 or K 30 for single door access control system? 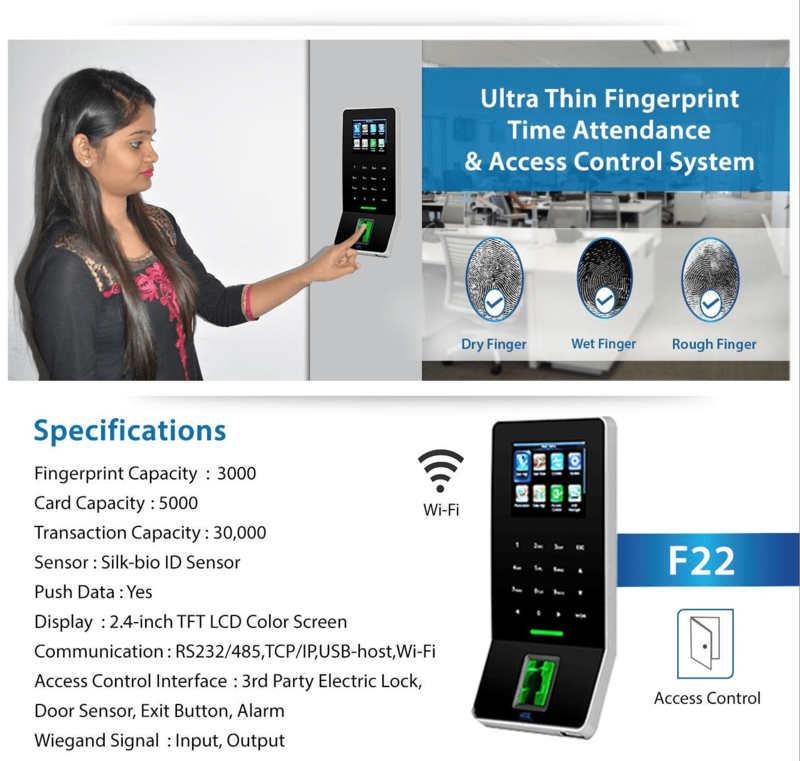 K 30 is best suited where you want to restrict access using the fingerprint, card or password from one side of door and push button on the other side of door. 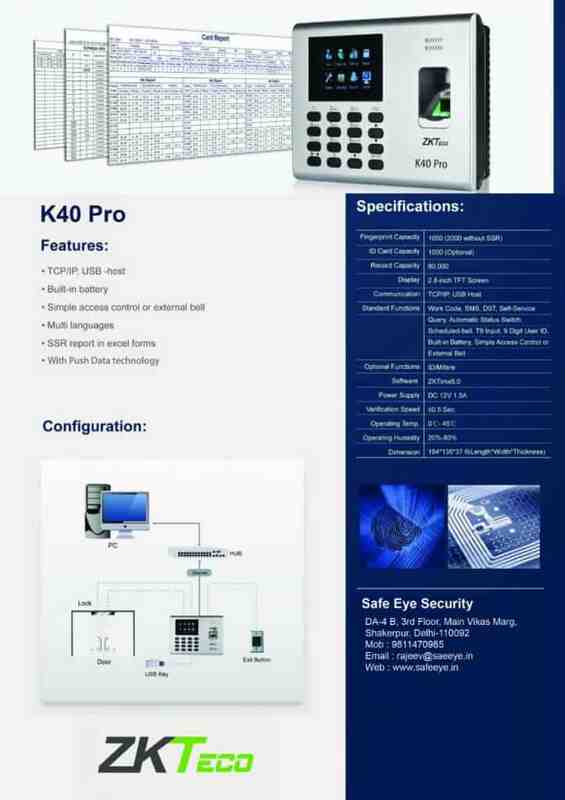 As it comes with 12 Volt adopter so EM Electromagnetic Lock supply can be given through the adopter of K 30 machine itself. 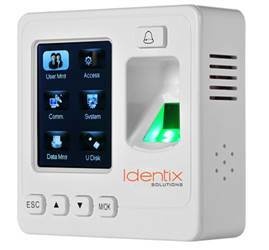 Can remote be used for Access Control System? 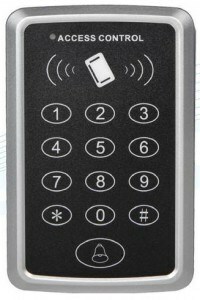 Yes, you can use remote control to control the Electromagnetic Lock. 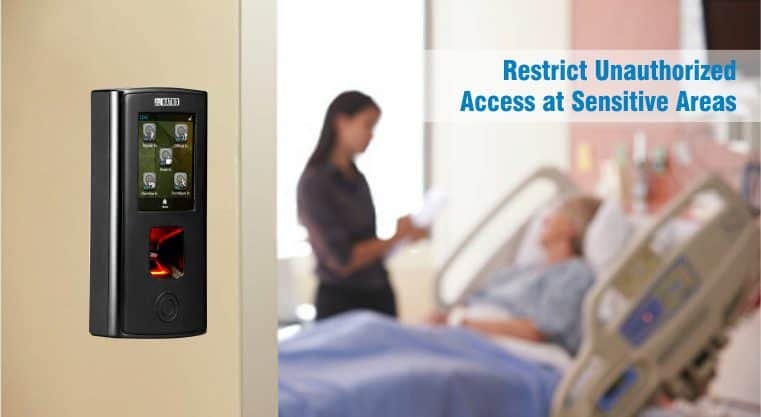 What are the accessories required for access control system. 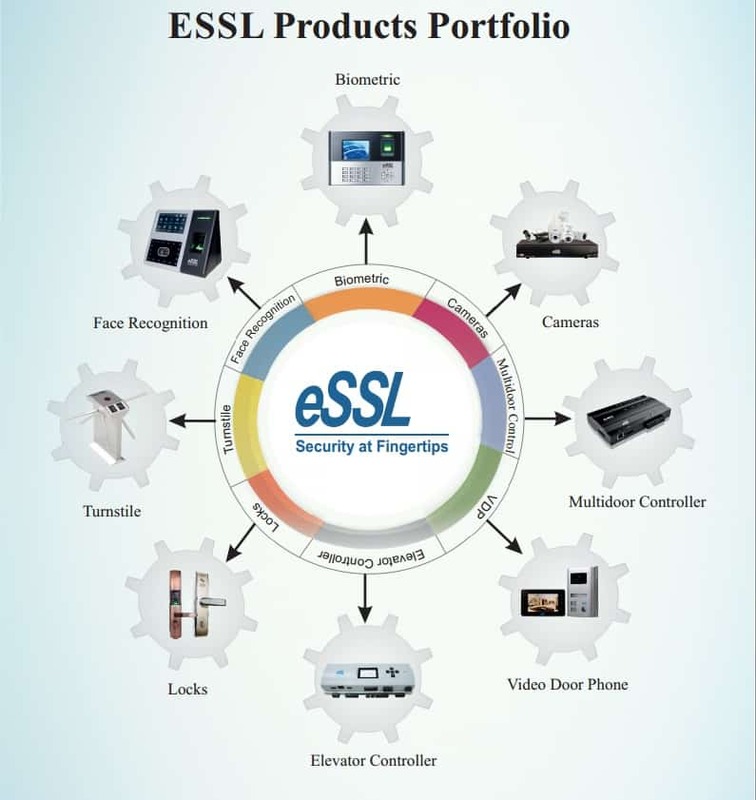 Controller, Electromagnetic Lock, Brackets depending upon the type or door and space. Supply of 12 Volt. 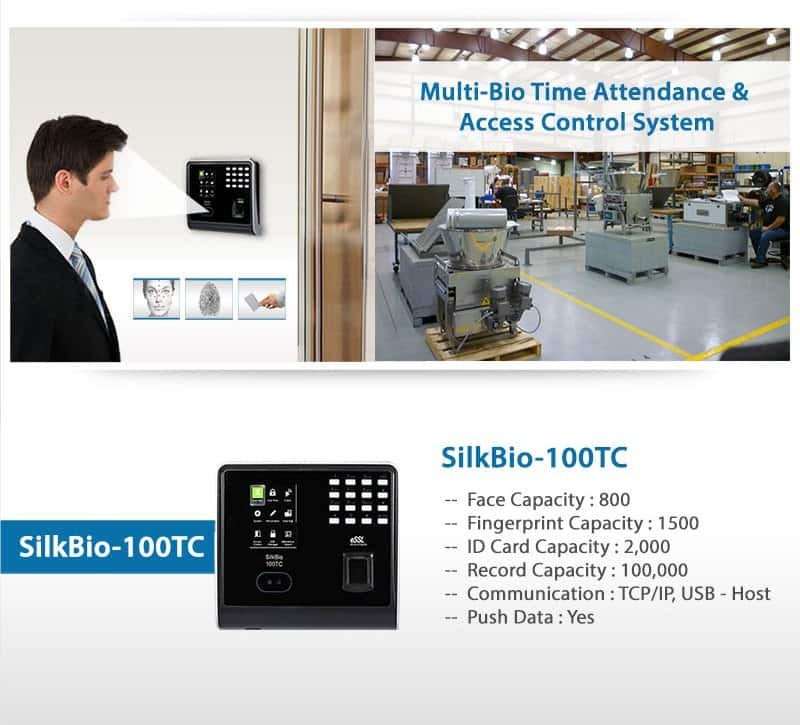 Can I use Multi Door Controller In Bio 460 controller or C3 400 for Access Control as well as to get Attendance Data? 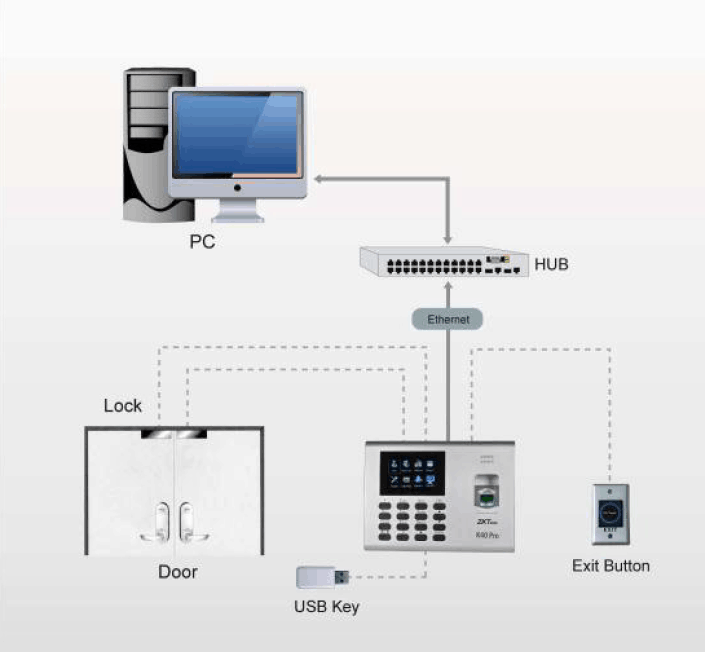 Yes, you can get access logs from these multi door controller. 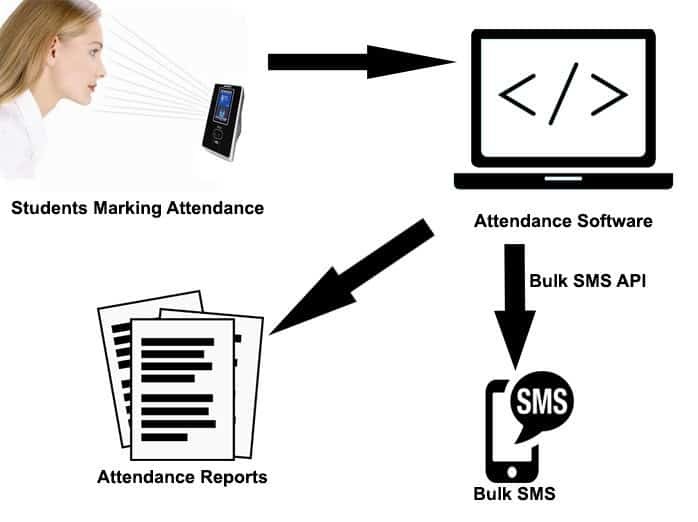 These logs can be exported to eTimeTracklite attendance management software to calculate the attendance of employees. 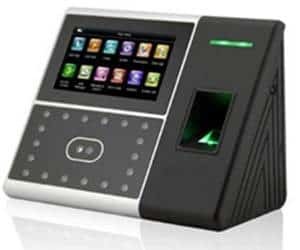 There is a utility that can be used which automatically sync data between the access control software and attendance software. 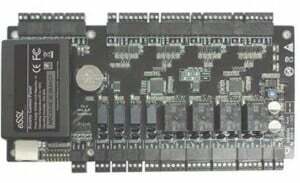 Difference between In Bio 460 controller and C3 400 multi door controller? 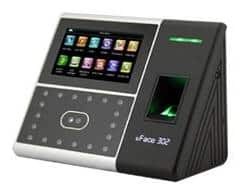 In Bio 460 is for biometric where you want to use F12 which is a fingerprint and card reader. 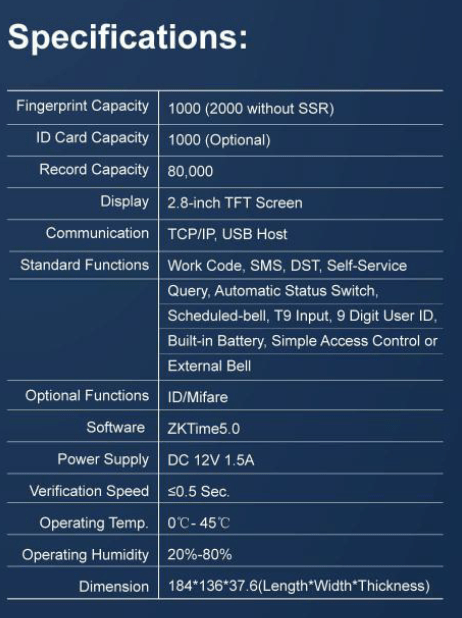 C3 400 supports card readers only. 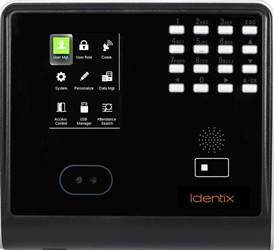 Where to use X990 for access control system? 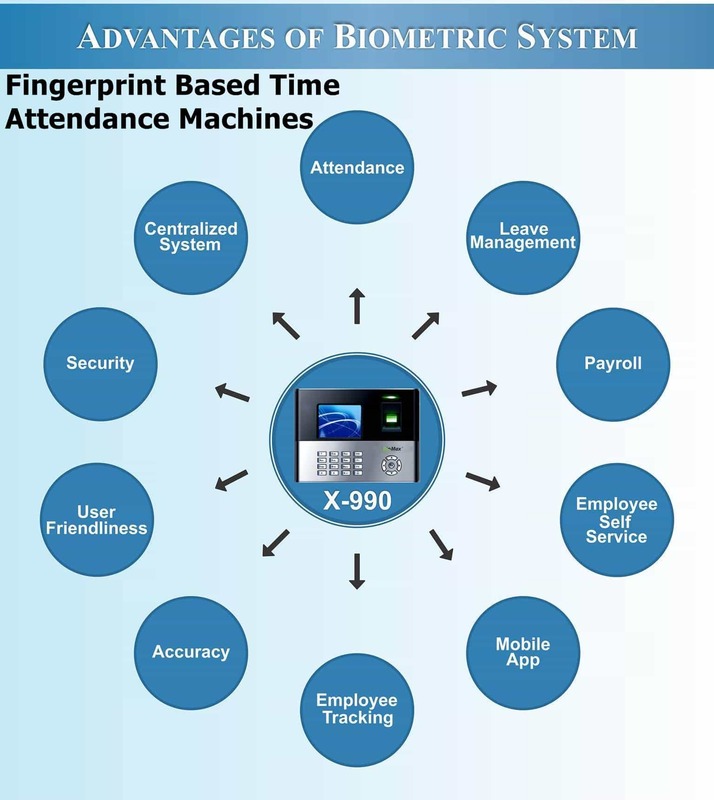 X990 is best suited where you want to have biometric access control from both sides of the door. On one side X990 machine can be mounted and on the other side F 12 reader can be used. 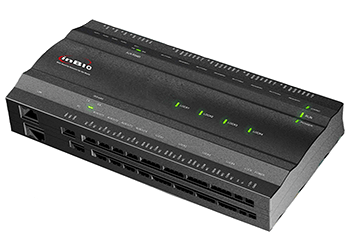 Apart from these X990 can be used to fulfill various other requirements like centralized data access. 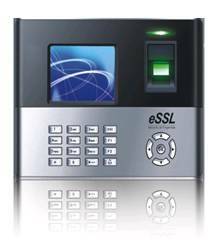 Is there a small and sleek machine for access control and attendance? If you don’t want to use the big device, you can go with SF 100. 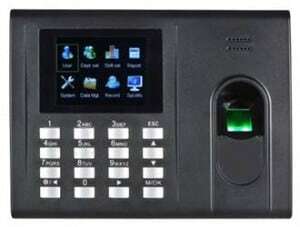 It’s a very sleek and nice looking access and attendance control device. Its small size make it look very nice and increase the show of your door. I don’t need access logs just want to restrict access, which machine to use? 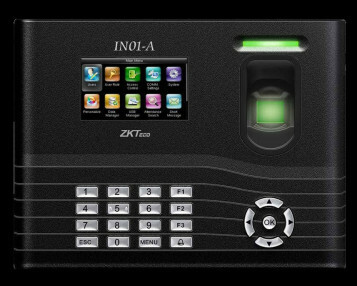 You can use X7 for access control. To know more call us at 9818390836, 9818390836 or email us at info@ampletrials.com. 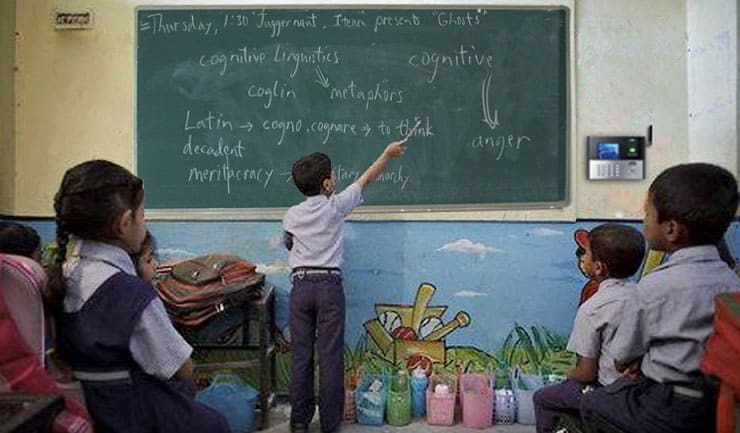 You can also fill the following form.